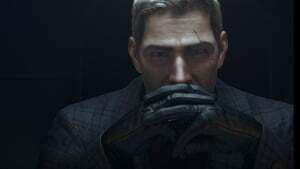 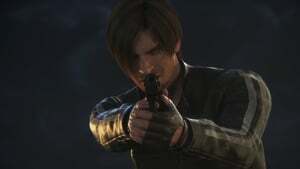 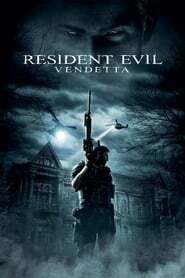 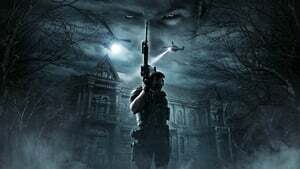 RESIDENT EVIL: VENDETTA is the next installment from the hugely popular CG animated movie franchise, after Resident Evil: Degeneration (2008) and Resident Evil: Damnation (2012). 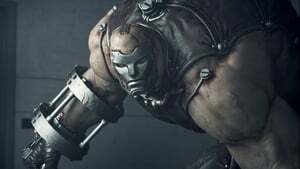 This 1 night event comprises an exclusive debut from the throw and behind-the-scenes footage. 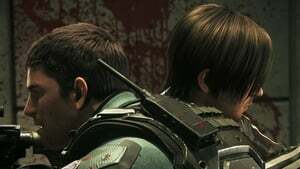 Derived from Capcom’s Resident Evil(TM), one of the bestselling video game franchises of all time, RESIDENT EVIL: VENDETTA includes the fan-favorite characters Leon S. Kennedy (Matt Mercer), Chris Redfield (Kevin Dorman) and Rebecca Chambers (Erin Cahill). 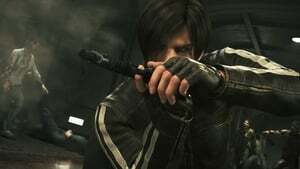 The film is Made by Marza Animation Planet (Space Pirate Captain Harlock), ” Made by Takashi Shimizu (The Grudge), composed by Makoto Fukami (Psycho Pass), also led by Takanori Tsujimoto (Bushido Man).